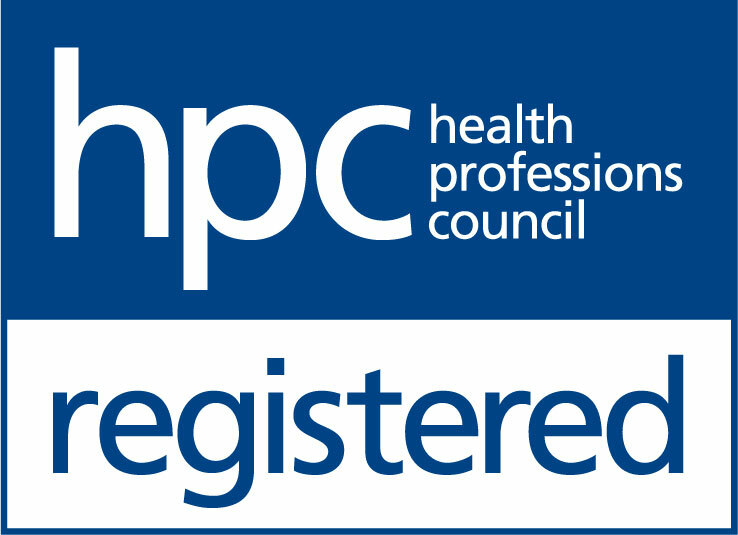 The Hearing Care Partnership Bristol Gloucester Road is located in Lynne Fernandes Optometrists, offering free hearing tests, hearing aids, ear wax removal and hearing services in Bristol. 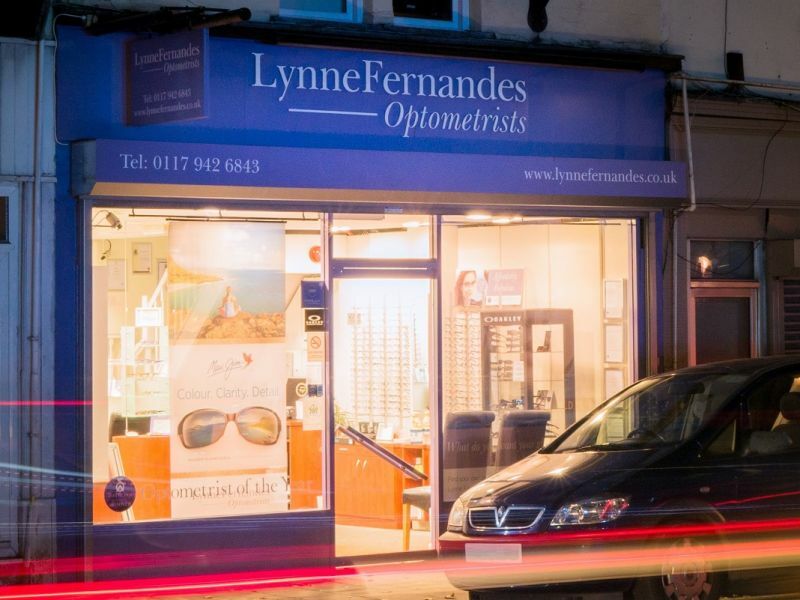 The Lynne Fernandes Gloucester Road practice underwent a refresh in 2011, and now offers cutting edge technology and modern, on-trend eyewear. Lynne Fernandes even received the Optometrist of the Year at the Opticians Award 2017 – a true testament to the quality of care available. Alongside leading eye care expertise, Bristol Gloucester Road is a family-run and family-focussed practice which is committed to continuing to build their already strong links to their community.